Skirmish Supremacy Episode 106 - More Capers! 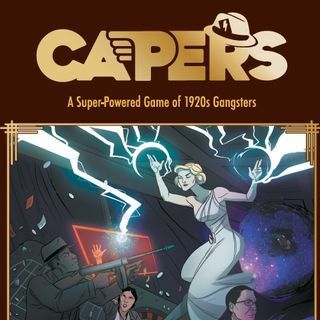 Nick sits down with Craig to talk about even more Capers RPG goodness! The Kickstarter is live!